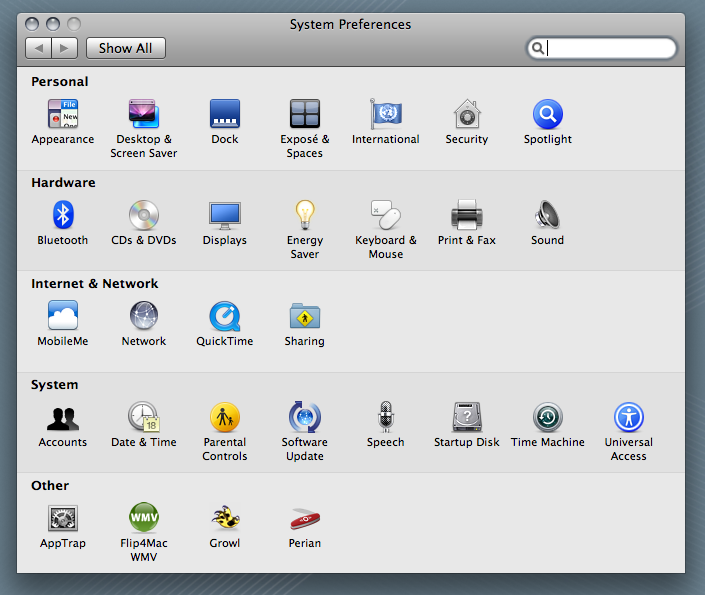 Open System Preferences, by either searching in Spotlight, or by going to the Apple Menu, in the left top corner. 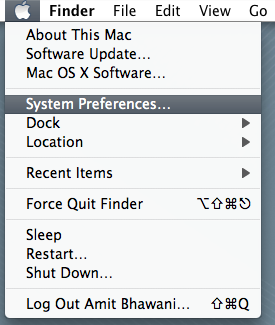 This should open the system preferences section of your mac. 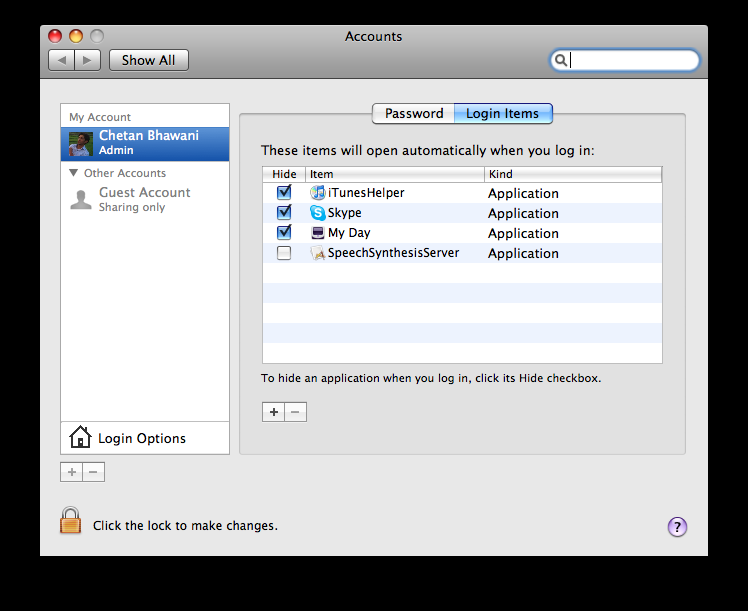 In the accounts tab, select the account you are using, and then select “Login Items“. That would show you the applications that will open automatically when you log in. To hide an application, you just have to select the Hide checkbox beside it. And your problem is solved. You won’t see the app opening during startup.